Spring made an early appearance last week, and the sunny day inspired a trek to the Detroit Zoo to see this year's Wildlife Photographer of the Year exhibition. 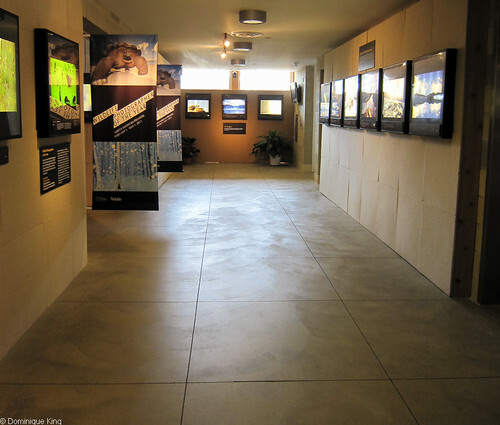 I've written about this exhibition several times in the past, but it's always inspiring to visit if you're at all interested in photography, wildlife, or the issues surrounding our relationship with nature and the wildlife inhabiting it. We're fortunate here in Detroit as our zoo began hosting this show six years ago. Detroit is, again, the North American premiere of the show and, according to the exhibition's site, the sole U.S. stop for the tour this year. 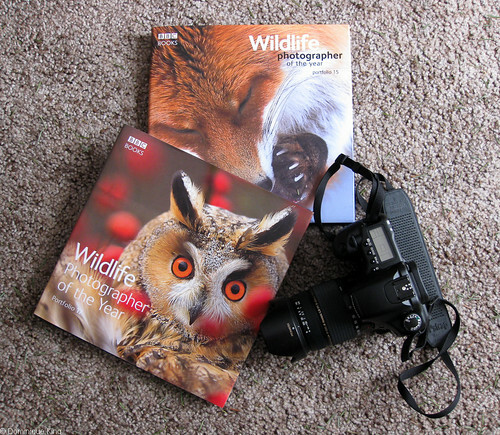 The Natural History Museum in London and the BBC Wildlife Magazine own this competition, the world's largest and most prestigious wildlife photography competition. Showing the images as illuminated, large-format transparencies gives the colors a particular depth and beauty that gives each image an intimate quality and draws viewers into the stories of the subjects portrayed. As always, many of the images are simply beautiful scenes of nature and wildlife, although there are always at least a few photos that highlight more disturbing or provocative images. A small section of images are behind curtains with the warning that the subjects portrayed may upset particularly sensitive or young viewers. The images largely came from the photojournalism and One Earth category, which focuses on conservation issues or the interactions between humans and the natural world that sometimes have cruel consequences for the animals involved. I've seen photos in prior years' shows that seemed every bit as shocking as this year's images, yet no one cordoned them off behind curtains. The images this year are thought-provoking for sure, yet the act of hiding them behind the curtains takes a bit of the impact away from them because viewers closeted in with the photos can't stand back to take them in and you lose a lot of the gallery's excellent lighting. The show, established 46 years ago, drew more than 31,000 entries from 84 different countries for the 2010 competition. This exhibition showcases 118 winning images from those among those photographers. Some of my favorite images from this year's show include, in no particular order: Pickings from puffins by Marcello Calandrini; A carcass-eye view by Jürgen Ross; Paris Life by Laurent Geslin; Back in, front out by Esa Mälkönen; Predatory steps by Erick Grønningsæter; The house in the woods portfolio by Kai Fagerström; and The frozen moment by Fergus Gill, the Young Wildlife Photographer of the Year overall winner. 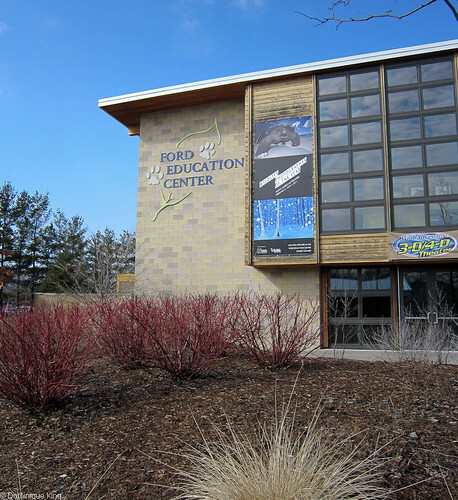 The exhibit runs at the Detroit Zoo's Ford Educational Center now until May 1, 2011 and is free with regular admission to the zoo. We love the photo portfolio book published each year for this show, and find ourselves often browsing through books from past years. The books include each image in color with the photographers' notes about it and the photographic equipment used to make the imagers. The gift store at the zoo sold out its stock of books and should get some more in later, but you can also order it online. So, go see this show. I'm sure it will give you plenty to think about, and it will inspire you to take a walk about the zoo with your own camera!